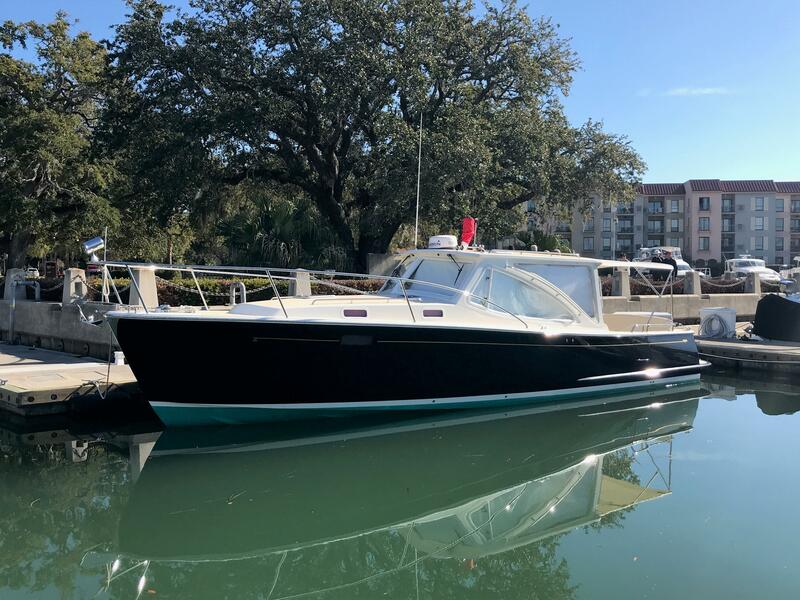 MJM Yachts is an American boat builder with the mantra “Twice the fun, half the fuel!” A leader in fuel- efficient powerboats, MJM utilizes “green” technology to create yachts that are eco-friendly, reducing fuel consumption and carbon impact on the environment. 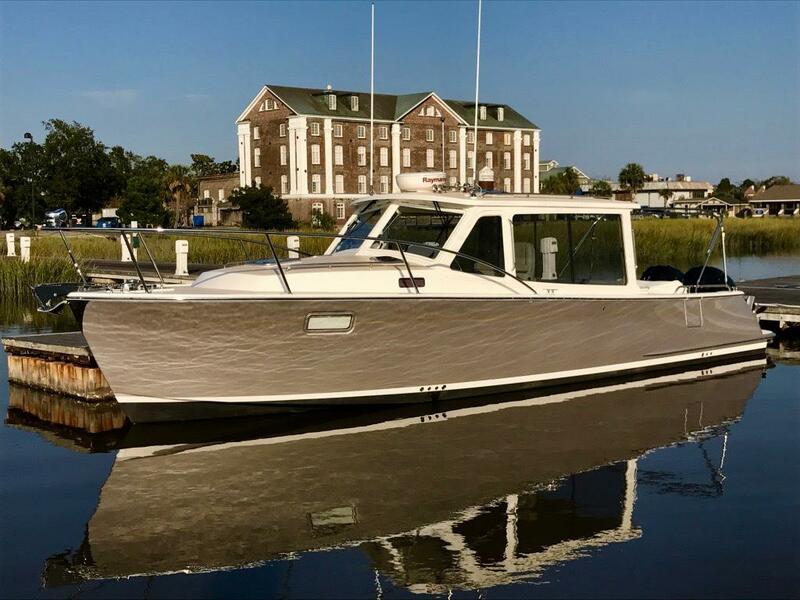 MJM Yachts are stylish and comfortable. 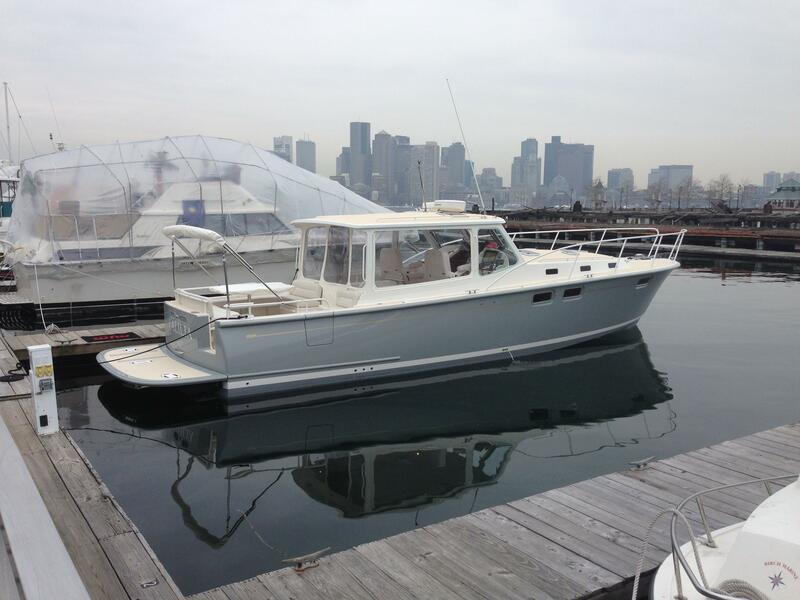 By using high-quality construction materials and launching each boat in the Boston Harbor for sea trials, MJM Yachts provides the absolute best for its customers. MJM 29z 2007 - Current 32' 6" 10' 2" 1' 4"
MJM 34z 2004 - Current 34' 0" 11' 0" 2' 4"
MJM 36z 2010 - Current 39' 3" 11' 0" 2' 5"
MJM 40z 2008 - Current 43' 3" 12' 0" 3' 3"
MJM 50z 2012 - Current 55' 3" 15' 0" 3' 10"
MJM Yachts was founded in 2002 by Bob Johnstone, who 25 years earlier had co-founded J Boats, Inc., the leading brand of performance sailboats worldwide with over 12,000 sailing yachts on the water. 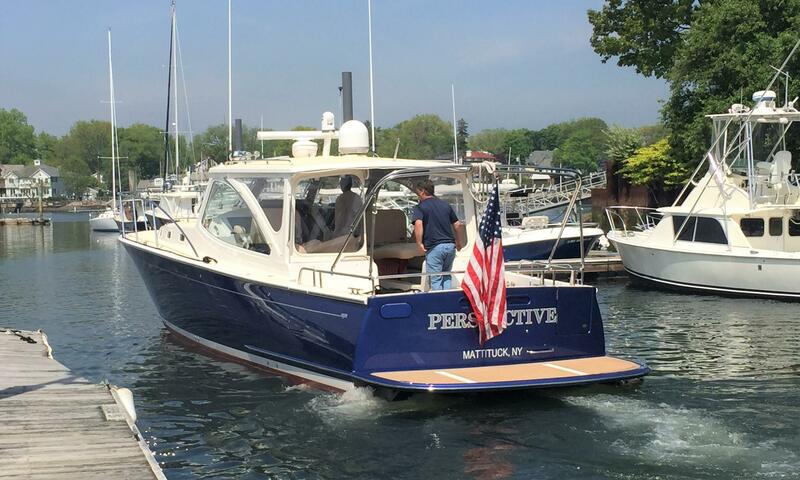 Bob's focus on seaworthiness, performance and ease-of-handling carry over into MJM Yachts. 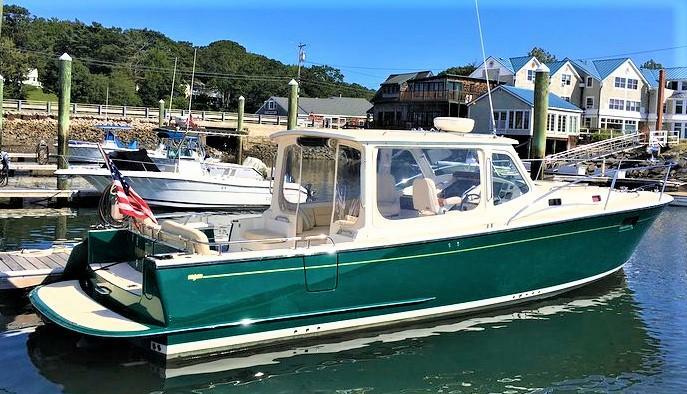 The MJM 29z, MJM 34z, MJM 40z and the new MJM 36z (for 2011) burn approximately half the fuel of comparable boats their size while cruising at 25+ knots. 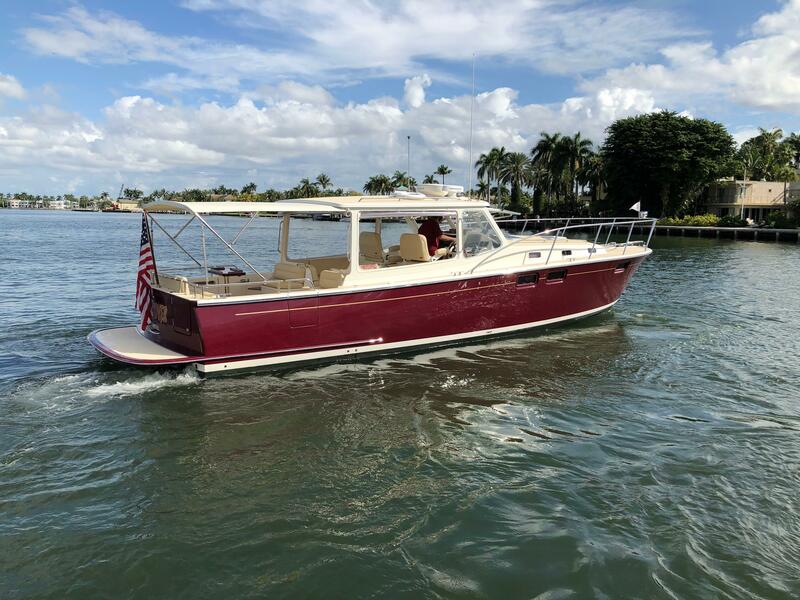 This “Made in the USA” innovation allows the 100+ owners of MJM Yachts to significantly lower their operating costs, while having a boat that’s more fun to drive on a daily, spur-of-the-moment basis. "Twice the fun, half the fuel!" has been MJM’s mantra from the beginning.